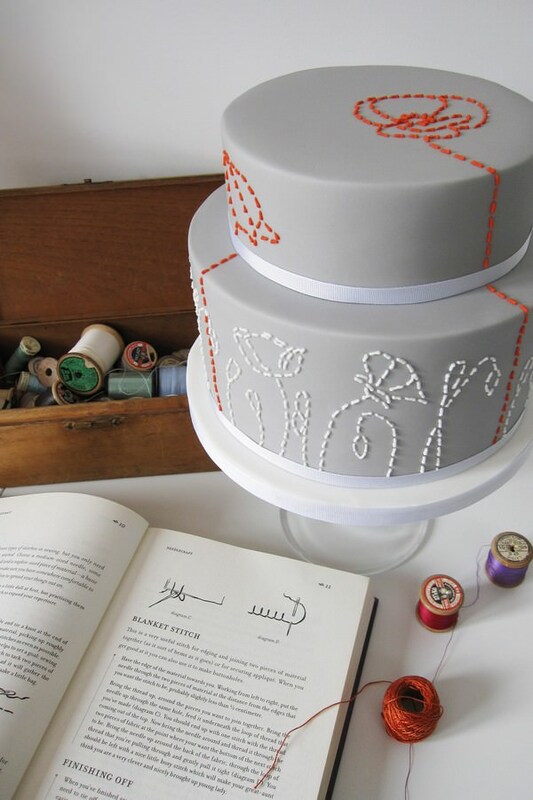 This afternoon is all about one of my favourite subjects…cake! 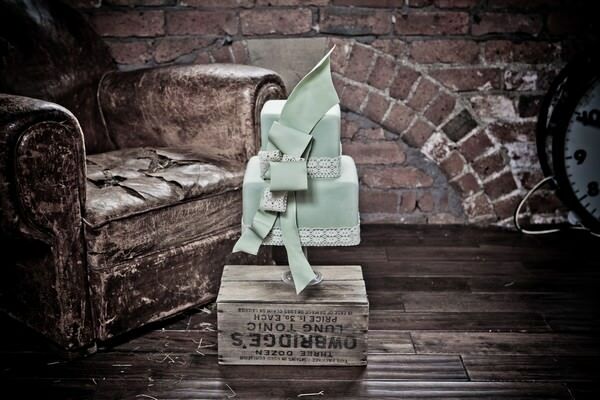 Claire Kemp Cake Studio is a new Cake Designer based in Sheffield serving the whole of the North of England. 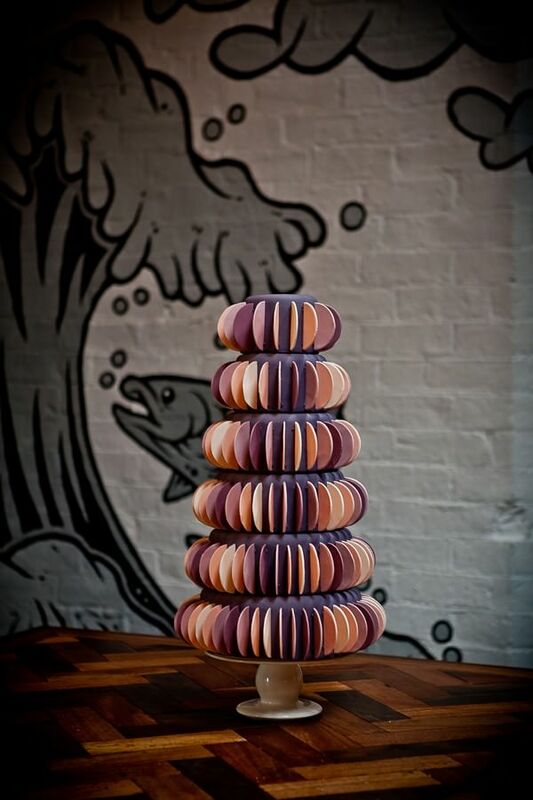 Claire’s cake designs are nothing short of spectacular, with modern lines, fresh colourways and a ‘fresh interpretation of cake design’ They do indeed look to good enough to eat! 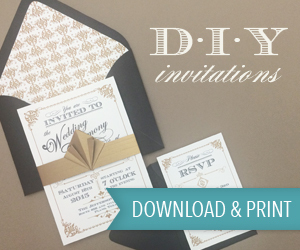 So today I have asked Claire onto the Blog to tell us a bit more about her design and more about her business that she set up n 2011. 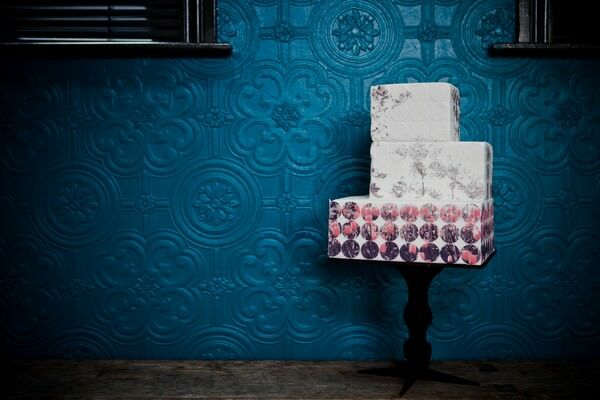 In 2011 I left my career in architecture to set up Claire Kemp Cake Studio. I have always loved making things and really wanted to combine my passion for cake decorating with the professional design skills which I have developed over the previous 10 years studying and working in architecture. 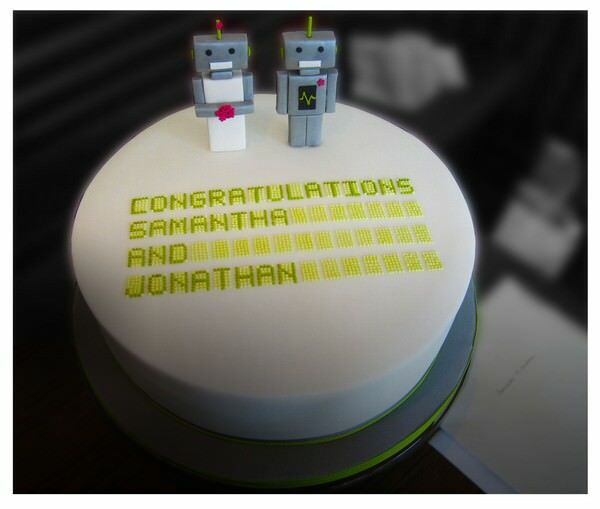 My aim is to offer couples something different from the stereotypical wedding cake. 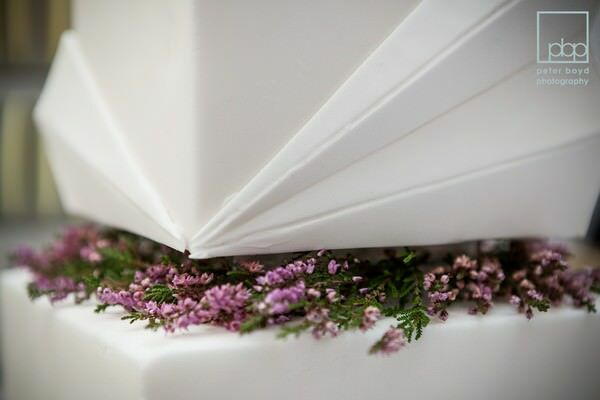 If you can get married wearing flowery wellies in a farmer’s field or take your vows while circulating on a big wheel by the Thames, then your wedding cake really doesn’t have to be a three tier wedding cake covered in white icing and decorated with pink satin ribbons! I am based in Sheffield, working from my self-designed kitchen studio where I meet clients as well as design and create my cakes. 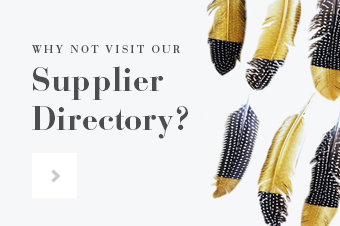 I generally serve the North of England – one of my main aims when setting up the business was to be able to offer brides in the north of the country the type of wedding cake service which might normally only be available in London. I can also deliver further afield depending on order size – my cakes have been enjoyed as far afield as Edinburgh and Cornwall! In the design of my cakes I take influence from contemporary art, graphics, sculpture, architecture, fashion as well as the natural world. My designs tend to have clean lines and are contemporary in their styling. 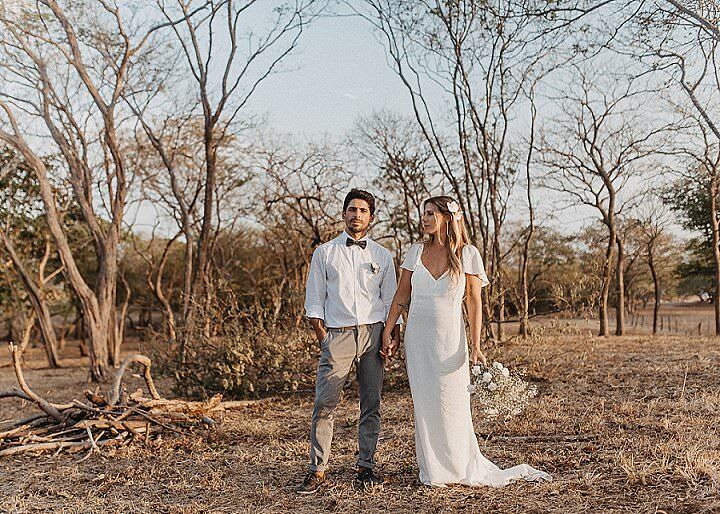 That said, they often incorporate a modern twist on a particular era such as art deco design, vintage fashions or 1970s retro patterns. 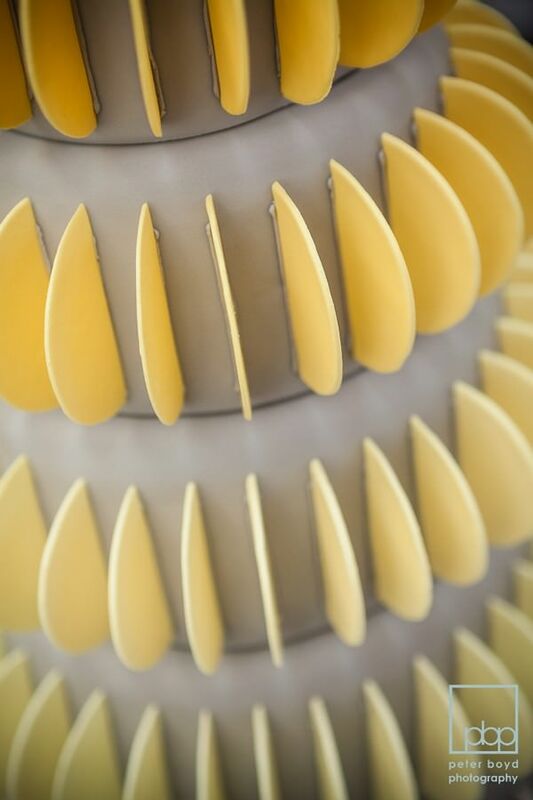 My architectural background means I am fascinated by the form of cakes and like to experiment with different shapes and heights of tiers – even just one tier of slightly different proportions can really transform the look of a cake. 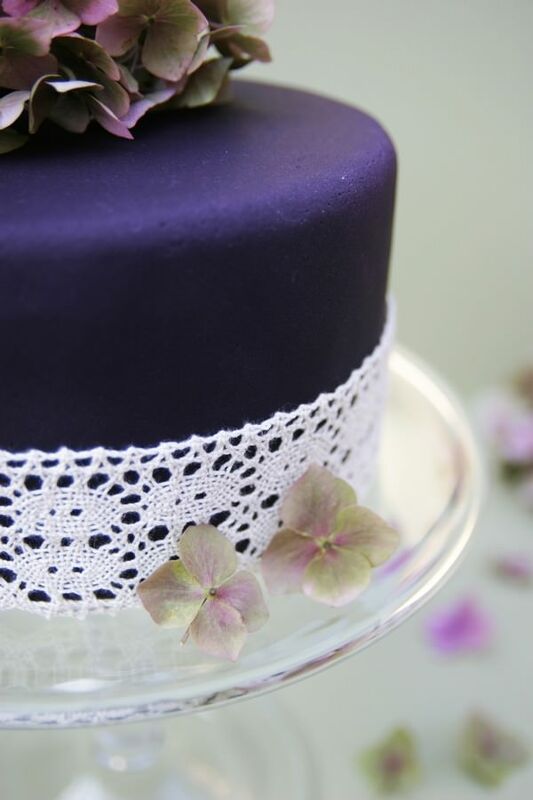 I also like to use colour – icing doesn’t have to be white! Metallics seem to be a big trend in weddings at the moment so I am currently enjoying experimenting with that in a lot of my cakes. As well as design, taste is also very important to me. 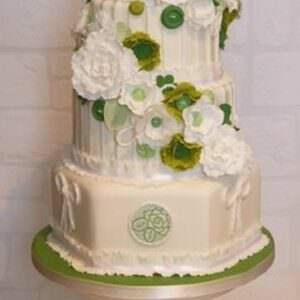 There’s no point having a cake that looks good, but tastes rubbish! I offer a variety of flavours, the most popular of which is probably a rich chocolate brownie cake made with 70% cocoa solid chocolate and filled with dark chocolate buttercream. 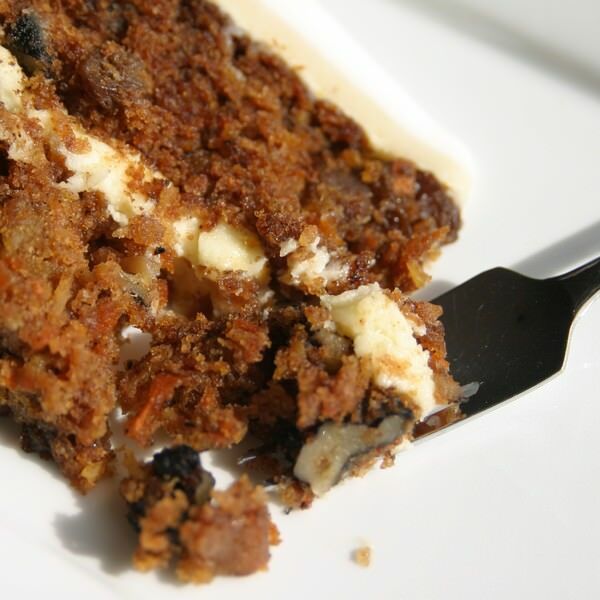 My personal favourite, however, is probably my moist carrot cake filled made with rum-soaked sultanas and layered with a delicate orange buttercream. 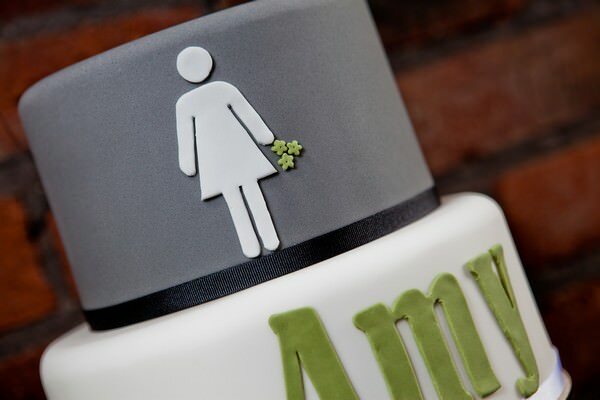 In Spring 2012 I launched a new wedding cake collection that offers a range of ready-designed cakes that are less expensive than a bespoke design. The collection includes seven designs, diverse in style, and including elegant sculptural forms, quirky contemporary graphics, modern vintage ideas as well as my signature pearl design. 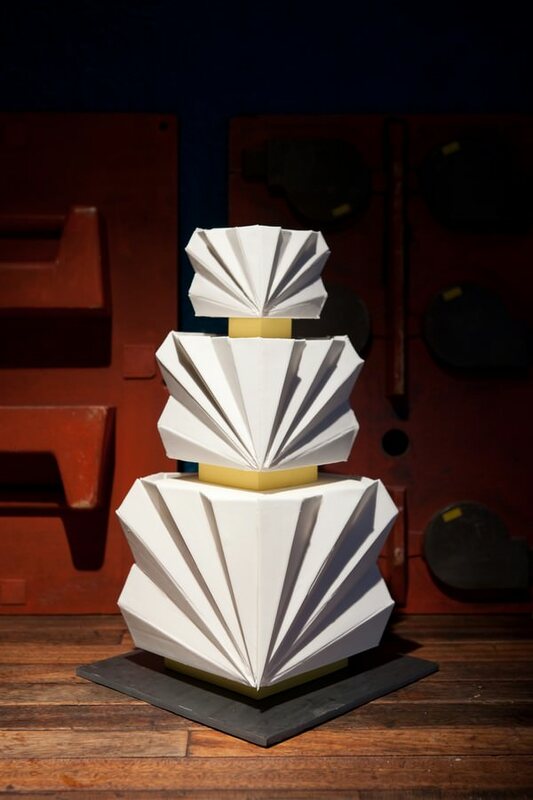 Perhaps the most unusual of the cakes is ‘Fold’, a modern crisp white cake decorated with ‘folded’ icing forms influenced by origami and art deco architecture. 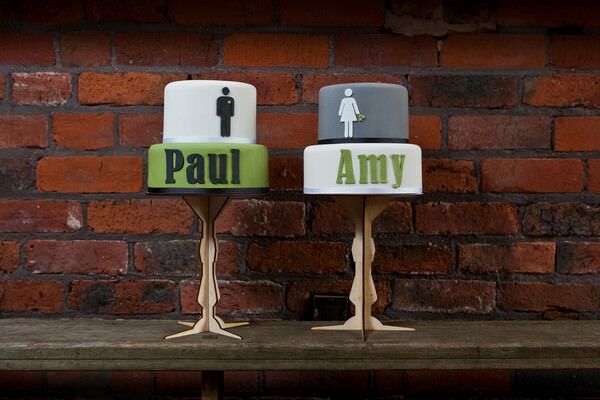 My ‘Mr & Mrs’ cake pair is a twist on the American trend of having separate bride’s and groom’s cakes and uses contemporary graphics and typography; ideal for a modern wedding. 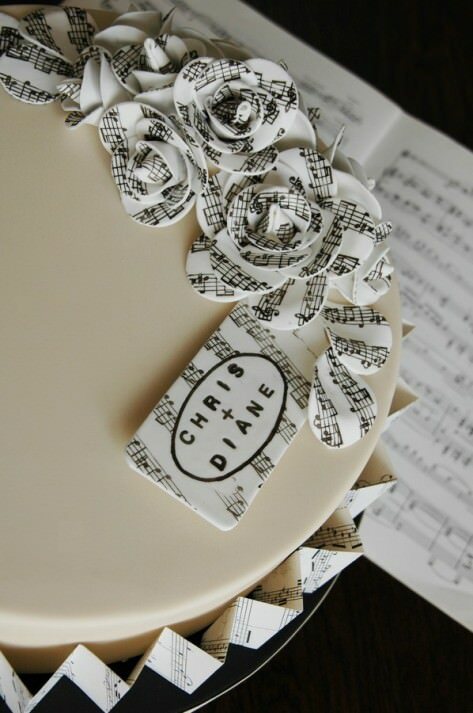 Contemporary couture bridal fashion by the likes of Vera Wang also plays a part in the collection; my ‘Bow’ design is adorned with an oversized icing bow that creates a dramatic cake form. 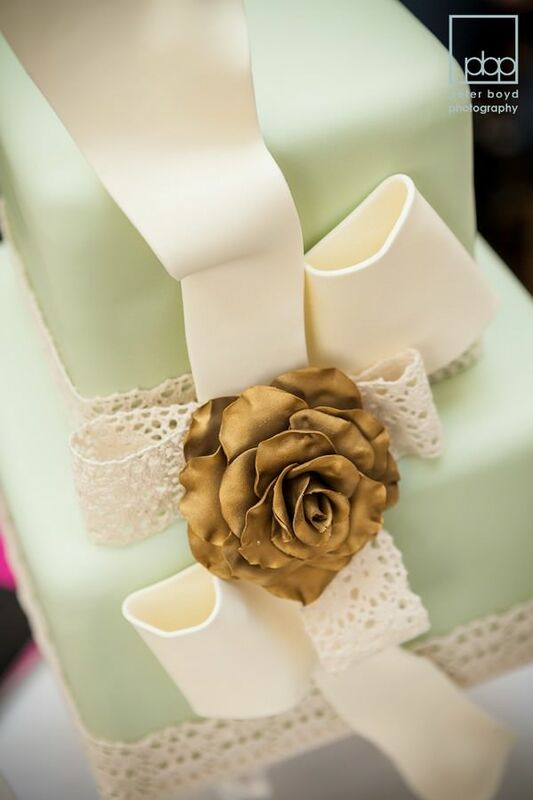 All of the cakes in the wedding collection can be customised to the couple’s requirements including colour, size and flavour combinations. 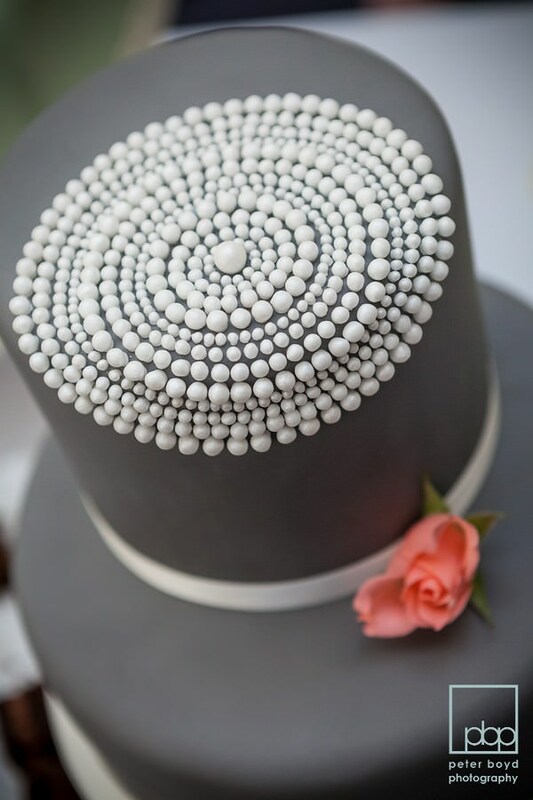 The cakes in my wedding collection are generally between £4.00 and £5.00 per serving plus delivery and stand hire charges. Bespoke cakes usually cost more due to the extra amount of time it takes to work on the design and test ideas if necessary. The price really depends on the size and complexity of the design – I provide quotes and sketch ideas after an initial meeting or discussion. 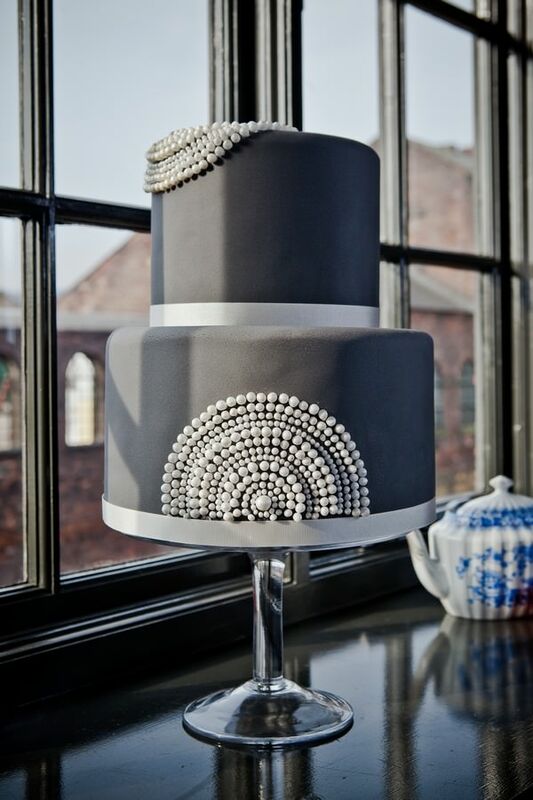 I also offer complimentary consultation and tasting sessions for wedding cakes at my Sheffield studio. I definitely believe you should try before you buy where cake is concerned! 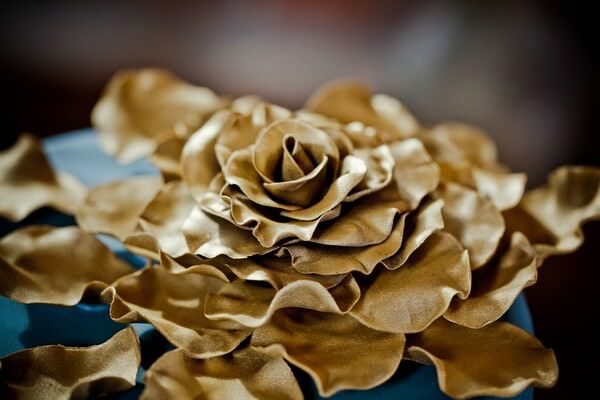 Wow, they are all beautiful cakes, but the origami-esque one absolutely blows my mind! It’s incredible! 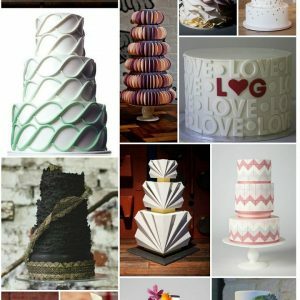 So many unique wedding cakes, the first one is the most eye-catching. Each of them are special, hope to have one. 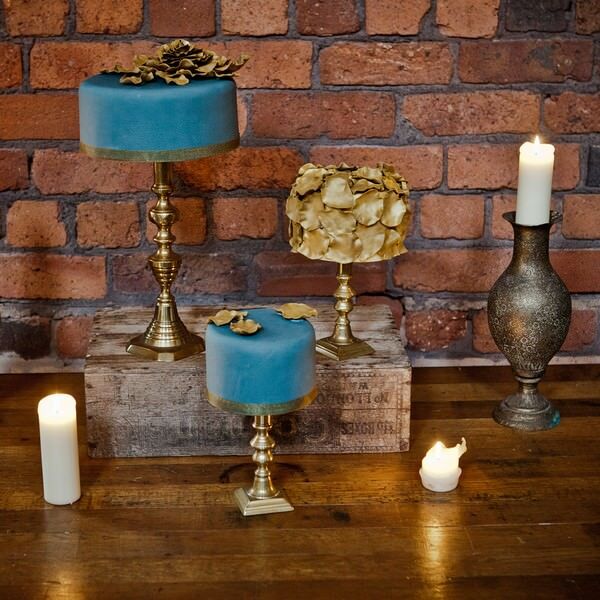 wow, these cakes are stunning and very inspirational.